All items marked “Ships Free” (regardless of the color of the star) will usually ship via USPS Priority Mail. Larger (case) quantities will be shipped via FedEx Ground. 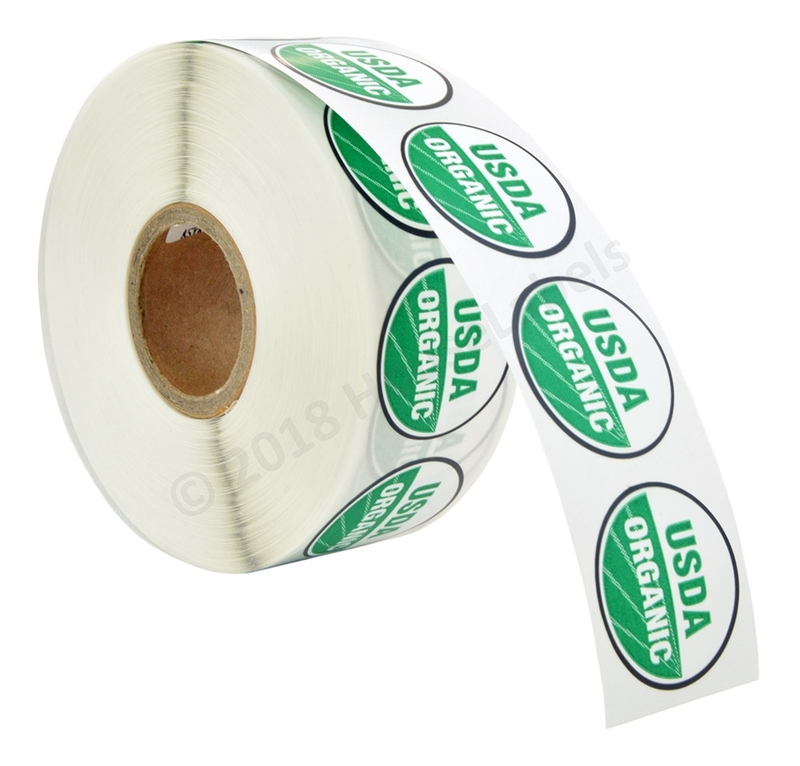 If you want to order labels marked with a color star, and are located outside of the United States and Canada, please send us an email to [email protected] providing what items you would like to order together with the shipping address. We will first send you a quote for your review prior to payment. Soon our cart will be enabled to automatically price international shipments of these items. All sales and rates displayed on HouseLabels.com are in US dollars. Your exchange rate will be determined by your credit card issuer and not HouseLabels.com. Additionally, international shipping rates do not include taxes, duties and/or other fees that may be imposed by local governments or logistics brokers for which you shall be responsible to pay. The Blue, Silver and Gold stars represent ideal configurations using USPS Priority Mail International except for South America where we must use USPS Priority Express Mail International due to the unreliable service (i.e., lost packages, and severely delayed deliveries) we have experienced over the years using USPS Priority Mail International. [23-11/16" x 11-3/4" x 3"
Important ordering instructions for international orders. Please place separate orders, if necessary, in order to follow the above rules.